The Steelers lost tight end Jesse James to the Detroit Lions last week leaving them with only two tight ends on their roster. They will need to add one and they began looking into doing that on Monday. Source: former Jaguars TE James O'Shaughnessy visited the Steelers today. 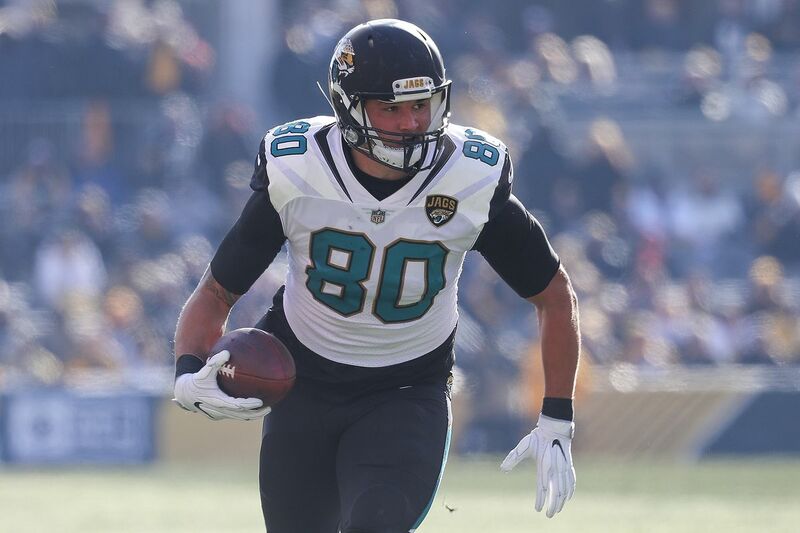 Pittsburgh lost Jesse James in free agency, could be eyeing depth behind Vance McDonald. James O’Shaughnessy like James was selected in the fifth round of the 2015 draft, three picks ahead of James by the Chiefs. 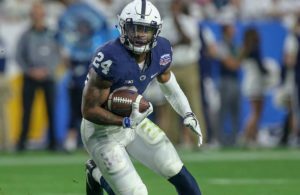 He was traded during the 2017 draft to New England, but was released prior to the season. The Jaguars claimed him off waivers and he’s spent the last two seasons in Jacksonville. 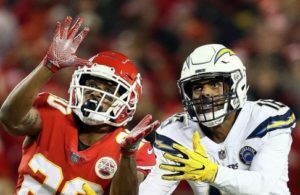 NFL.com once compared him to former Steelers tight end Ladarius Green. Athletic with ability to stress the seam and challenge vertically. Uses acceleration out of cuts and clever hand usage to create quick throwing windows. Hands-catcher who plucks it away from his body. Outstanding focus with ability to finish contested catches. Foot quickness to get into routes in a hurry and shake defenders after the catch. Will work himself open if covered. Gets feet into proper position as a blocker and gives honest effort. Shows some hip tightness when opening up and running downfield. Upright into his routes. Doesn’t always find the best spots in the zone. Will allow zone windows to close on quarterback rather than working his way to safer positioning. Thin lower body. Will need to hit weights if he wants to be able to play in­line on a consistent basis. “Basketball” tight end with plus foot quickness, concentration, hands and vertical ability. He can elevate and compete for jump balls while creating space for himself with his quickness. His blocking is a work in progress, but he could end up being a highly productive Day 3 draft pick if a team utilizes his talent properly. Next Story → Who Will Win the AFC North in 2019?